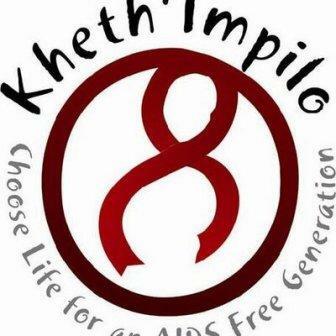 Kheth'Impilo specialises in solution development and implementation for health and community systems and services strengthening in marginalised communities. Sarah Baartman District within the Eastern Cape. In line with Khethimpilo’s commitment to Employment Equity, we encourage applications from disabled persons, and applicants from designated groups. If in the event that you do not hear from us within 20 days of closing date, please assume your application has been unsuccessful. As we are building capacity for the Department of Health, candidates employed by DoH will not be considered.